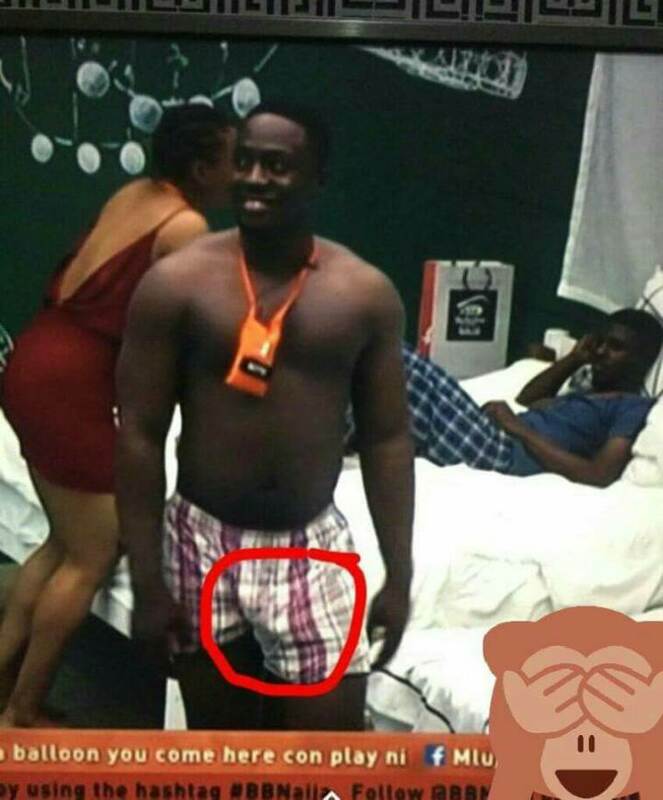 The drama continues for the housemates in the Big Brother Naija house but for Bitto, he seems to be getting erections without control and if care is not taken, he might get someone pregnant. First, he was trying to touch Princess without her consent. He then proceeded to show his fatherly figure skills by consoling Nina when she was thinking Miracle is not that into her and he got an erection for his troubles. Bitto also got an erection yesterday and he tried to cover it up with his crocodile tears, but we are not having any of that show. We however hope he can control his urges to avoid getting evicted from the show like Kemen.